Cicely Tyson stars in the Broadway revival of Horton Foote's drama. 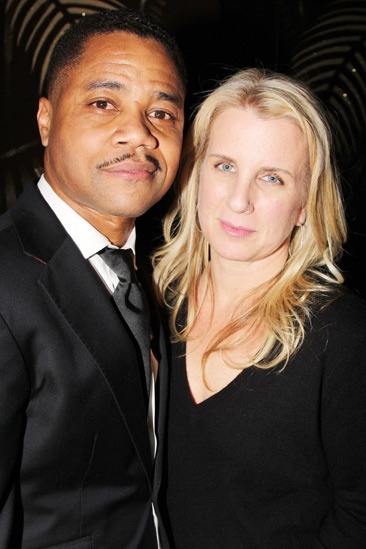 Cuba Gooding Jr. is thrilled to have his wife Sara Kapfer by his side on his Broadway debut. The Trip to Bountiful celebrated opening night on April 24, 2013, at the Stephen Sondheim Theatre.